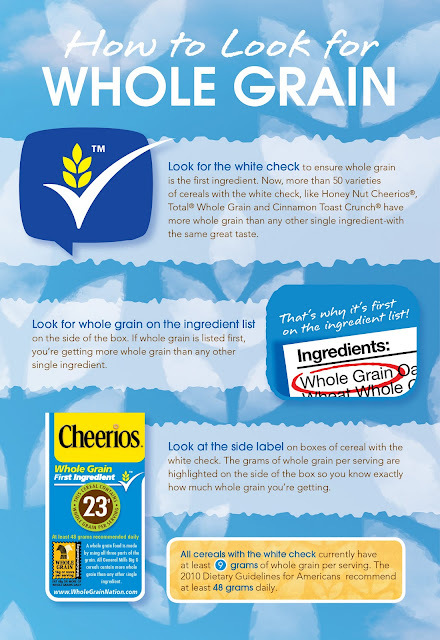 *For more information on the importance of whole grain and a chance to enter the “Fast Lane for Whole Grain” sweepstakes, visit www.WholeGrainNation.com. Some of my kids favorite cereals! These are our favorite cereals! Thank you for such a great giveaway!! My favorite cereal is cheerios. Any flavor of cheerios.